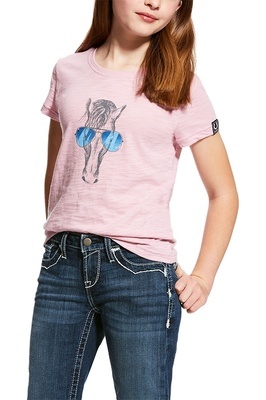 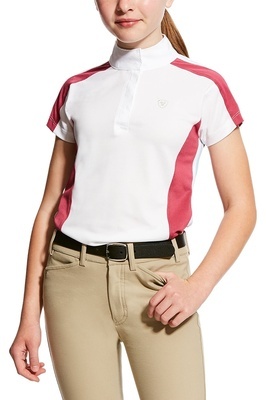 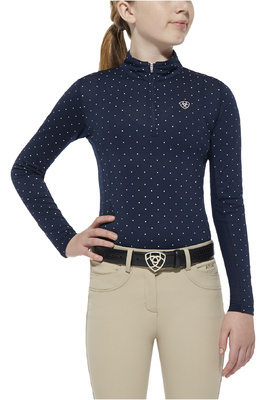 Get the right look for your child our superb range of stylish and technical equestrian shirts and attractive tops for the younger horse rider. 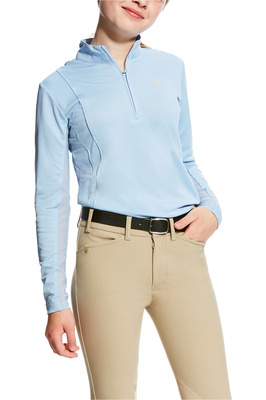 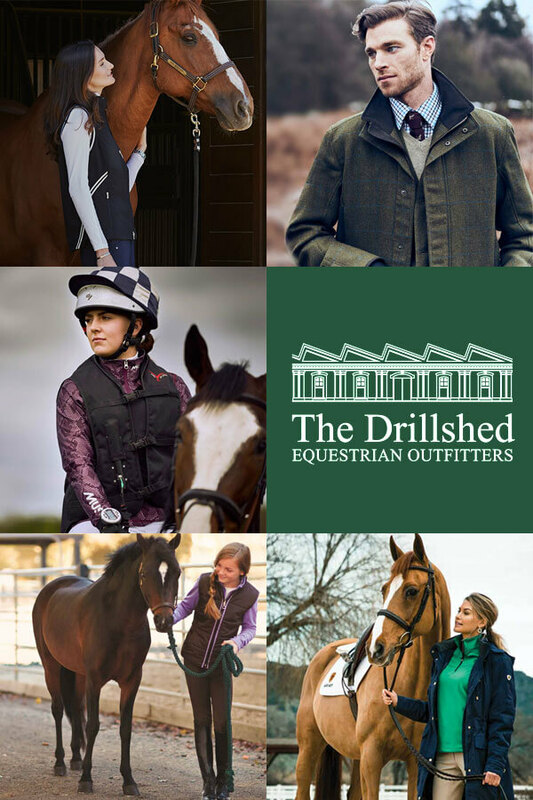 Whether you’re looking for bold, high-performance equestrian clothing or relaxed and understated every day wear, you’ll find what you need. 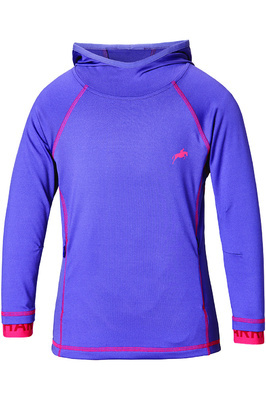 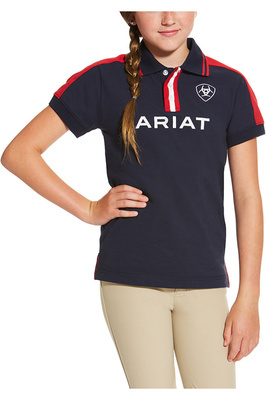 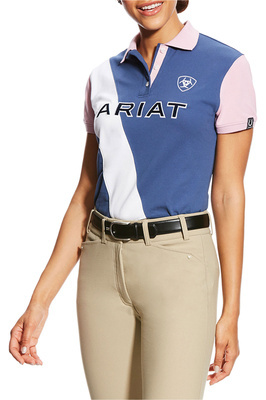 Choose from your favourite brands like Ariat, Mountain Horse, Musto and more.